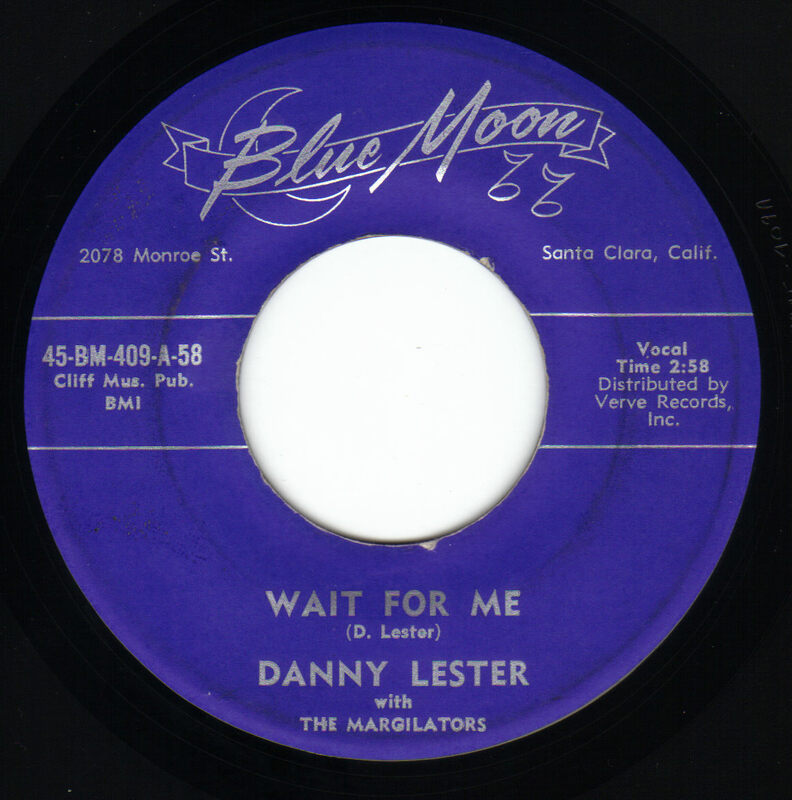 Danny recorded two songs he wrote, "Wait For Me" and "Arlinda", on the Blue Moon label in 1958. Billboard Magazine reviewed "Wait For Me' in their Dec. 15, 1958 issue. 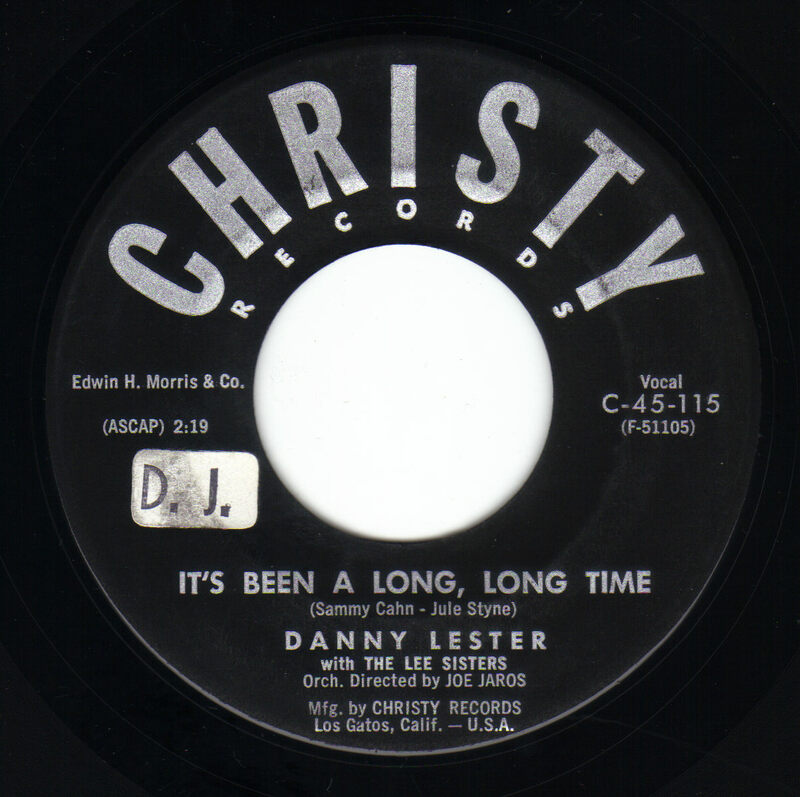 "Lester has a good sound on the celestial-type rockaballad. Pretty tune plus teen slanted lyrics give this strong potential. It has a spoken bridge. Side is being distributed thru Verve Records. 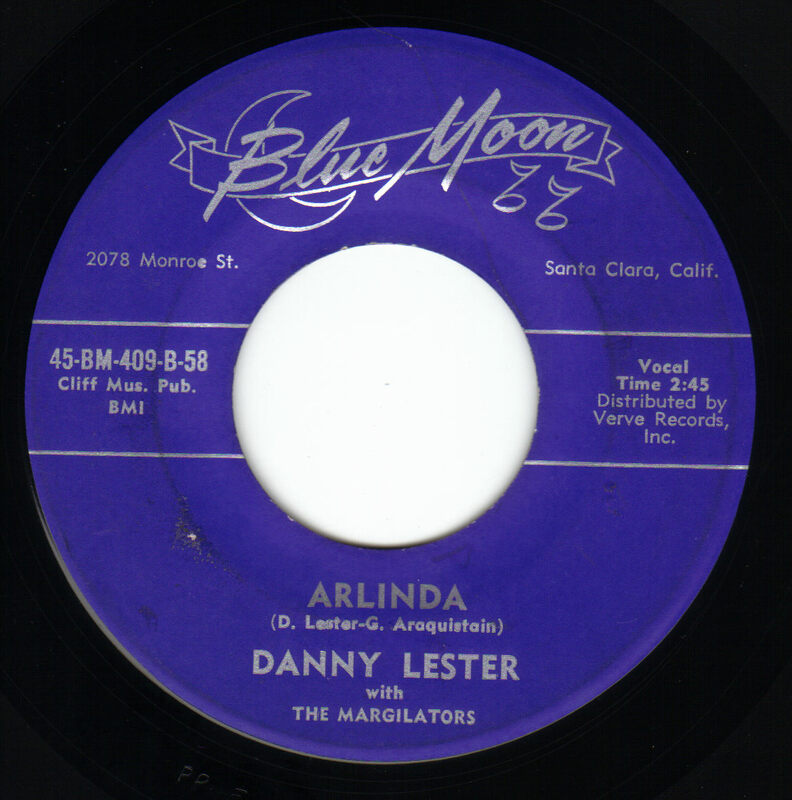 Flip is "Arlinda""
He recorded another original, "Tomorrow Night", on the Christy label in 1959. The flip side was a cover of the old chestnut "It's Been A Long, Long Time". Billboard Magazine reviewed both songs in their Oct. 19, 1959 issue. 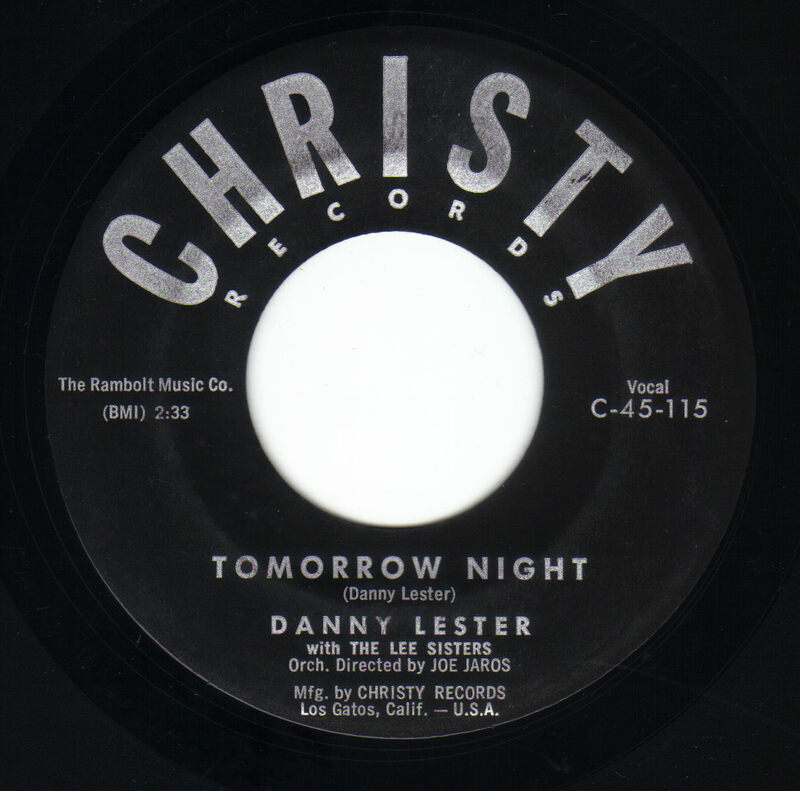 "Tomorrow Night" - "Pleasant warbling stint by the chanter on a slowish, pounding rockaballad. Fair chances." "It's Been A long, Long Time" - "Fair outing on a pretty oldie. Done in an attractive mild rock setting. Some coin possible"
Danny decided that music wasn't his calling and did not follow a music career. He did go on to become a very successful buisness man in Watsonville. Click on a song title below to hear that song!